There're a lot of explanation of metasploit out there. Buy I'll try to explain it with my point of view. 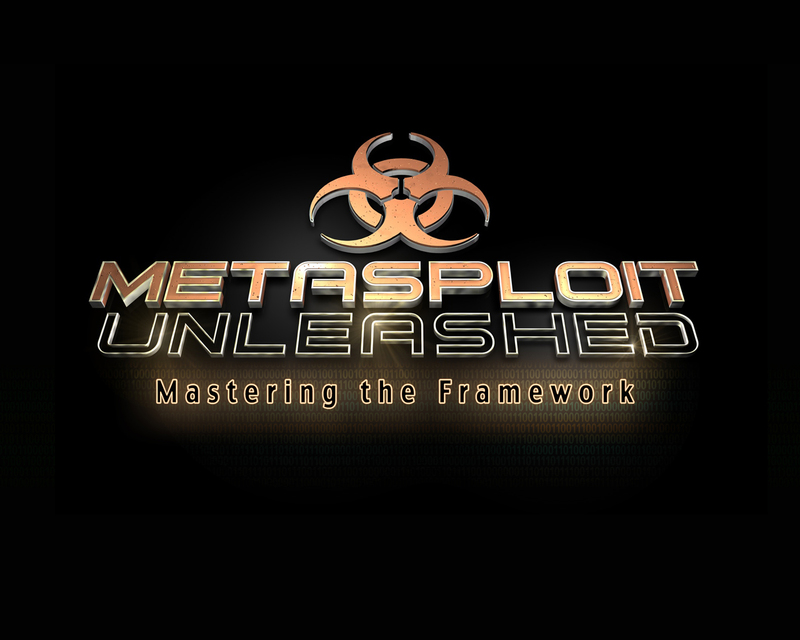 Metasploit is the name of a project and a framework. Metasploit project is an open-source, computer security project that provides information about security vulnerabilities and aids in penetration testing. 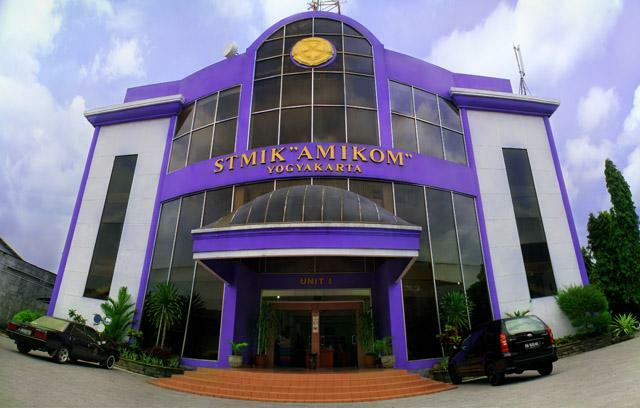 Some of its sub-projects are the famous metasploit framework, opcode database, shellcode archive, and security research. Simply, metasploit project is the procjet or activity around computer security section and the one that created metasploit framework. 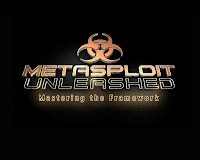 Metasploit framework is the sub-project from metasploit project. It is a powerfull exploitation toolkit developed by H.D Moore in 2003. At first it is only used for portable network tools developed using Perl language, and then as time passed by more programming language used to develop it, both the framework itself and the exploit. The architecture of the framework is didived into three categories : libraries, interfaces (msfcli,msfconsole,msfgui), and modules(exploits, payloads, auxiliaries, encoders, nops). Each with its own meaning and purpose. Exploit is a proof-of-concept code developed to attack a certain vulnerable point on a system. Payload is the part of an exploit to run malicious programs or commands on an exploited system. Auxiliaries are the set of tools integrated in metasploit framework to do scanning, sniffing, fingerprinting and other security assessment task. Encoders is the tools to encode the payload code to evade the detection of AV, IDS, IPS and other defensife software. e. NOP Stands for (No Operation or No Operation Performed) is an assembly language instruction often added to a shellcode to perform nothing but to cover a consistent payload space. The interfaces (msfcli, msfconsole,msfgui) have its own strengths and weaknesses. However, the most advanced and most handy one is the msfconsole because it suports most of the framework features.